Economical and modest (but in no way cheap). Solid and aesthetically pleasing (but not charming). 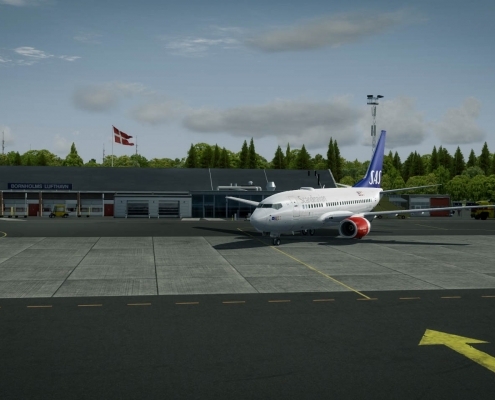 This is how I see Danish airports. 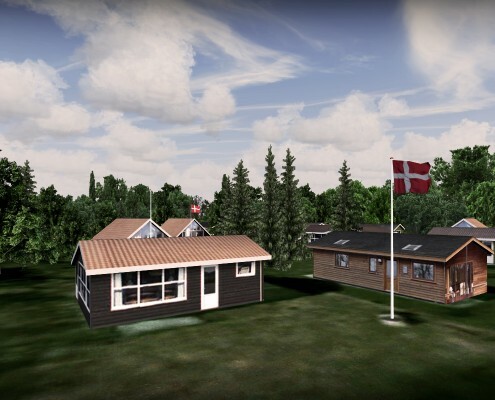 Bornholm is devoid of ornaments and fancy shapes. But it makes me like it even more. How the hell are you supposed to find Nordborg? Some grass, several inconspicuous buildings, few cars. That’s it. Any farm in the region fits this description. Without GPS finding Nordborg gets interesting. 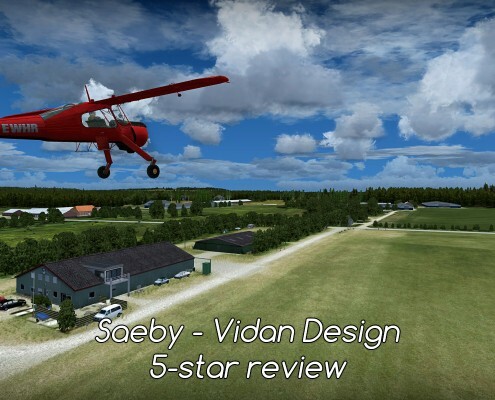 Sindal - a small airfield in the northern Denmark created by Vidan Design. As usualy with this developer's products - it's small and charming. Small, idyllic island known for it's music festival. 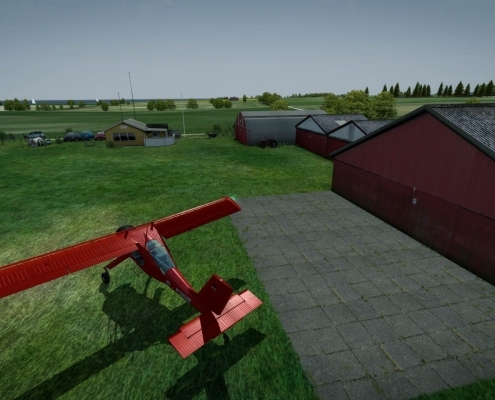 It has a private airfield. A small one! 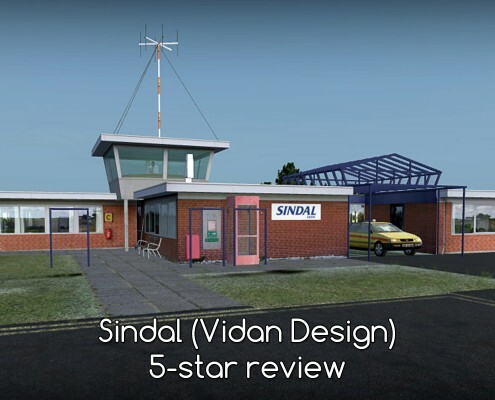 Tuno - part of Vidan Design Danish Airfields X series.